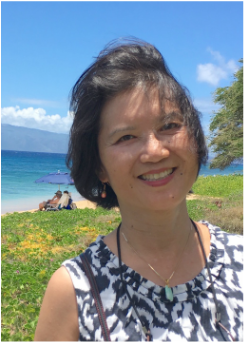 About Nancy - Manifest Wellness and Abundance with Ease and Grace! "If I can be my happiest and healthiest self in my 60's, so can YOU!" 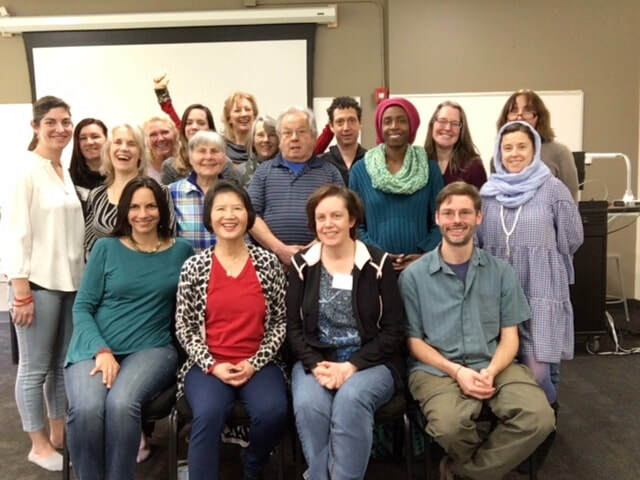 My journey of becoming a Systemic Wellness Coach began when I was experiencing a midlife crisis. ​I remember going through years of anxiety, brain fog, constant fatigue, and chronic pain in my heart, gut, muscles, neck and back. So tired that cooking one meal a day for my family was a monumental task. While Western medicine was great at helping people with acute illness and broken bones, there were not many answers they could provide me with my chronic issues. 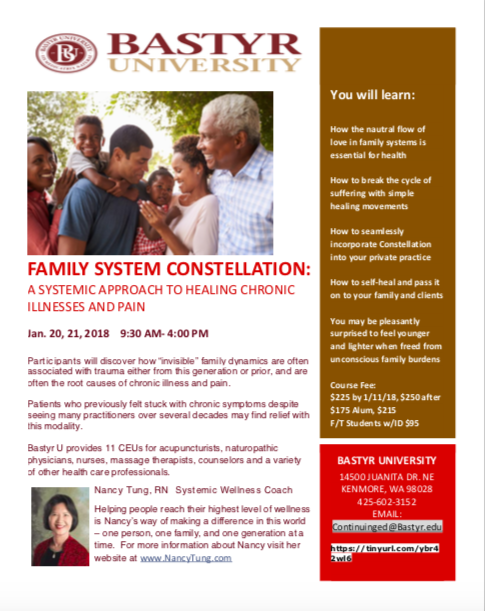 Through the Family System Constellation, a healing methodology founded by Bert Hellinger, I was able to explore and resolve emotional trauma that was lingering in the systems of my family’s past. 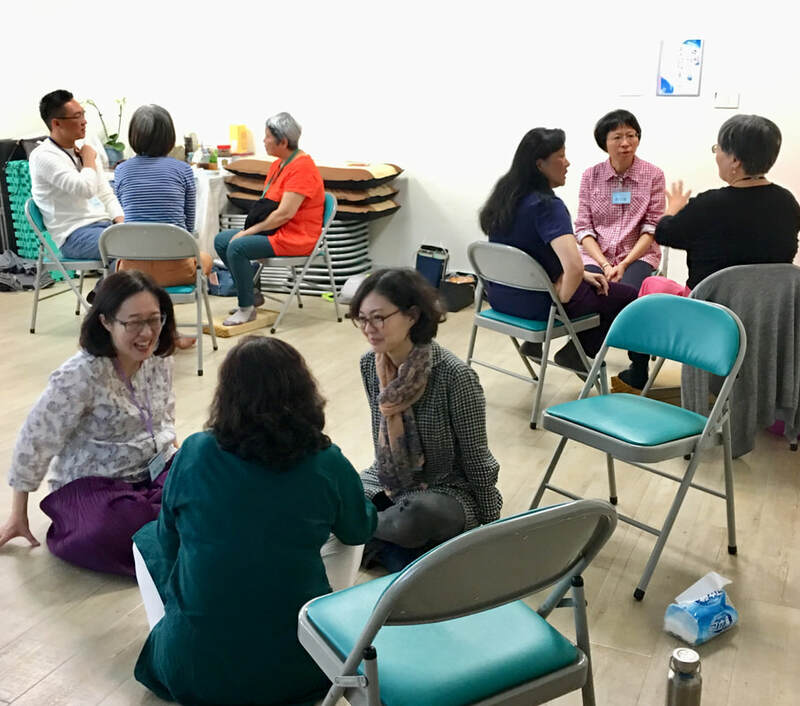 With this heavy burden lifted and my physical symptoms resolved, I was back on my feet and eager to help others undergo similar healing transformation. 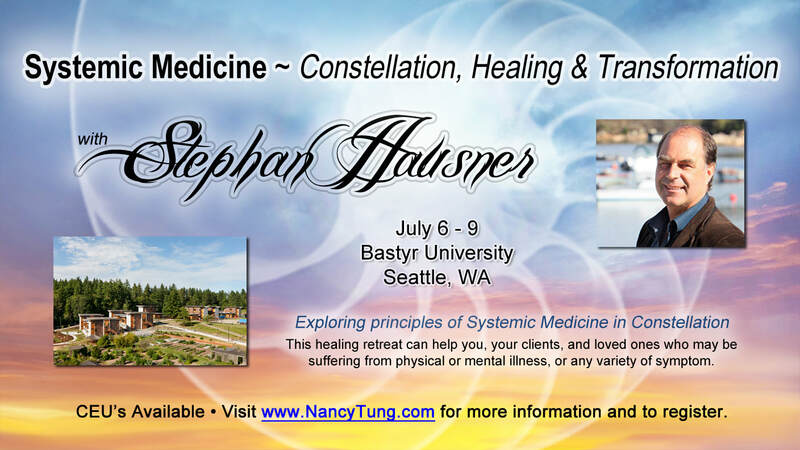 In 2005, I joined Holistique Medical Center in Bellevue, Washington, as a nurse counselor. 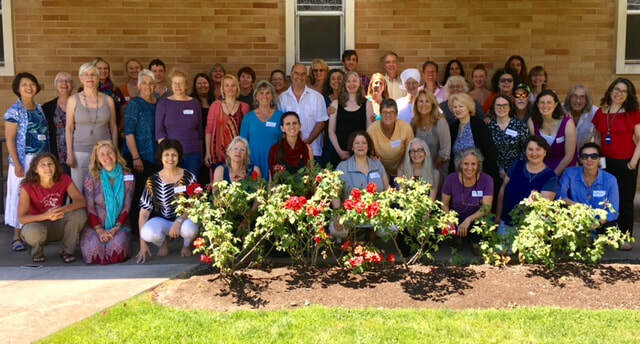 Over the years, I worked with countless patients to help them resolve their emotional and physical pain. My Wellness Coaching practice is rooted in my own personal journey of full recovery and much beyond. I know what you are going through, because I have been there. I have confidence that you are able to find love, joy, and success. YOU deserve the best that life has to offer! 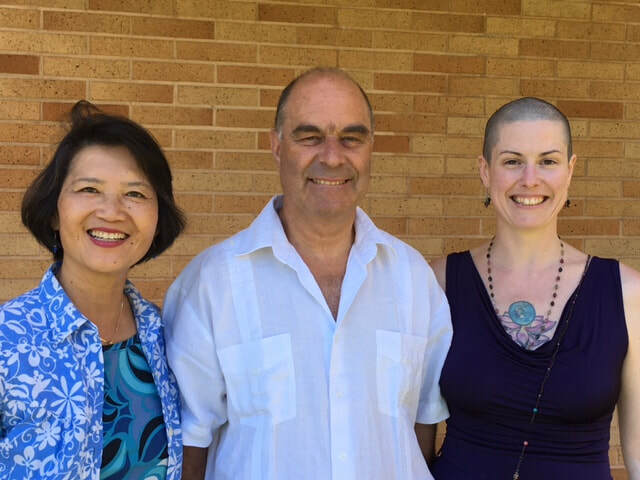 I will help you navigate the landscape of pain, illness, and distress with skillful guidance and ample compassion. 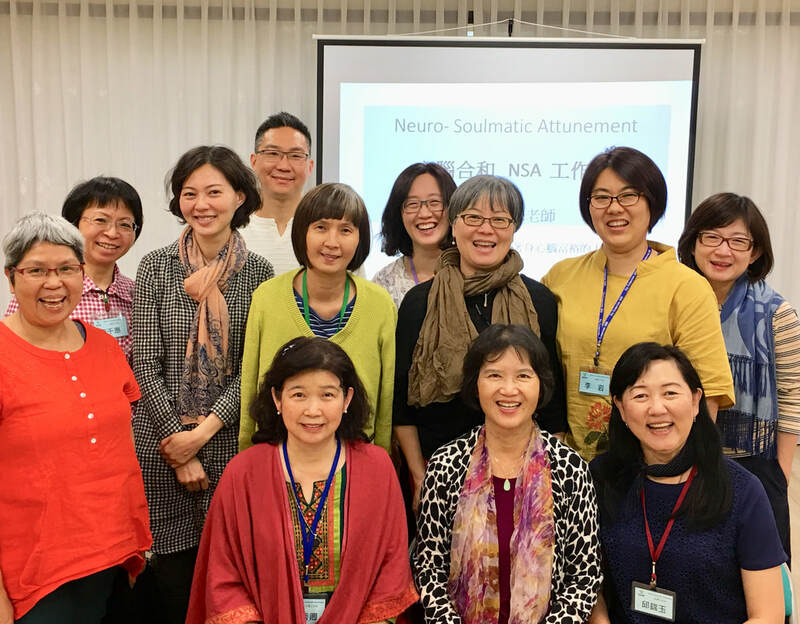 Employing cutting edge neuroscience with Brainspotting, together with ancient multi-generational healing methodologies, you will be pleasantly surprised how the hidden blockages and encapsulated personal and generational traumas can be gracefully processed and released. They can then become your allies for inspiration and transformation. 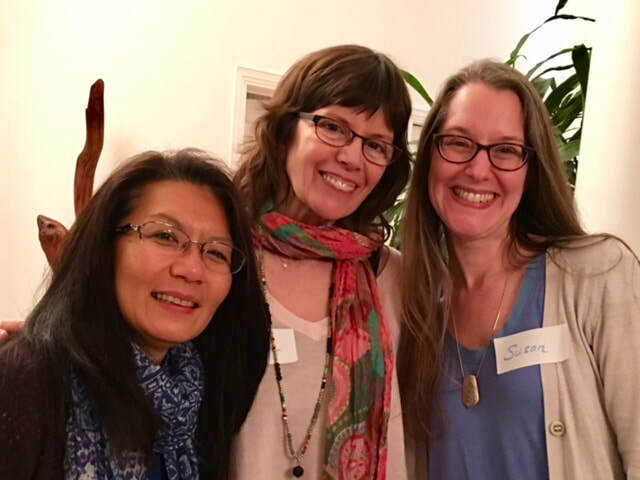 A lifetime of rich clinical experience, coupled with my insatiable desire to learn new healing modalities, and anchored them in rich practice of introspection and meditation, have prepared me to see each person as an individual full of potential, ready to blossom once psycho-emotional roadblocks are removed. 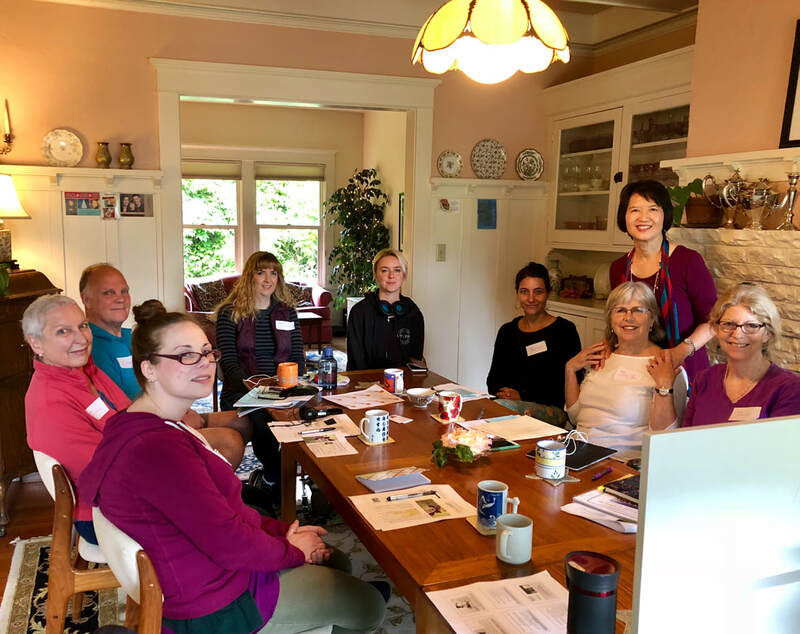 In my practice, I provide private coaching intensives for clients who suffer chronic physical and emotional conditions. All my sessions are online via Skype or phone. 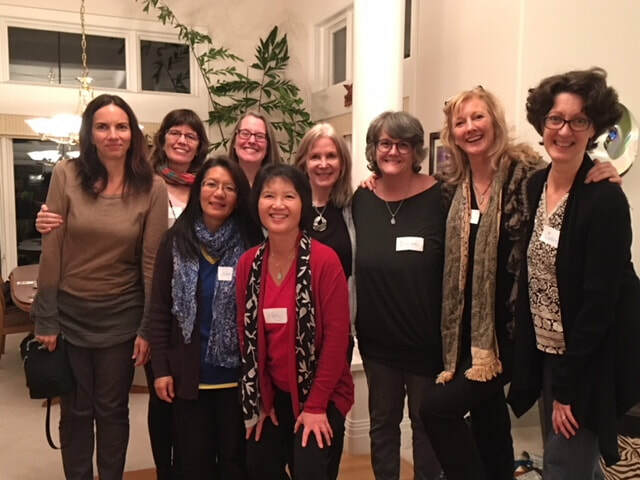 If you want to heal and manifest your extraordinary wellness and abundance, the first step is to schedule a Comprehensive Assessment and Strategy session, please contact me at NancyTungCoaching@gmail.com. Thank you! 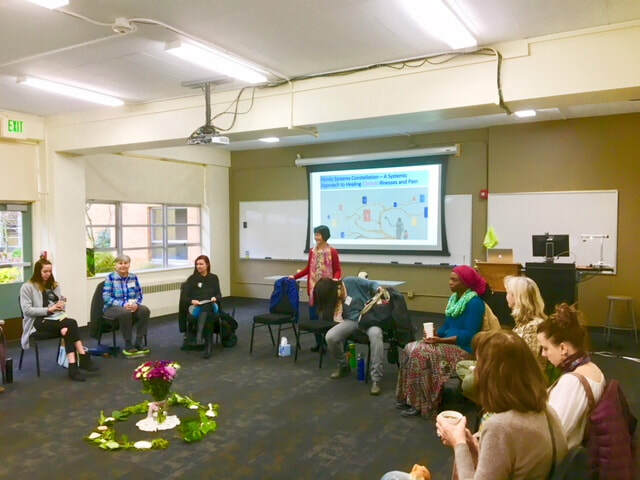 Over 60 Systems Constellation facilitators and wellness professionals came from all over the US to attend this four- day retreat at Bastyr University! 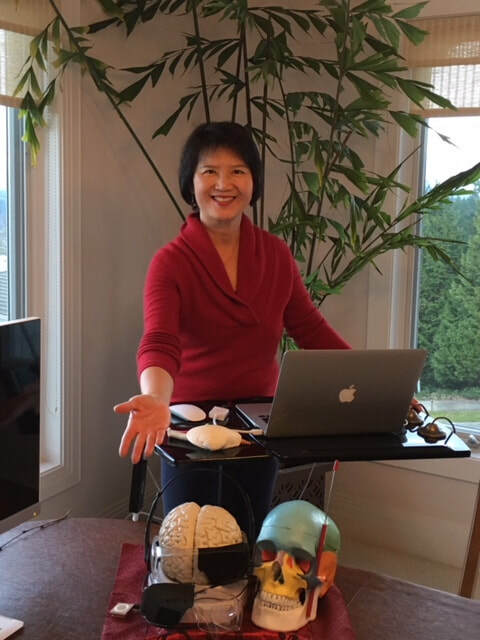 Nancy delights in introducing Brainspotting to therapists and those who are eager to help themselves healing from trauma by rewiring the subcortical brain! 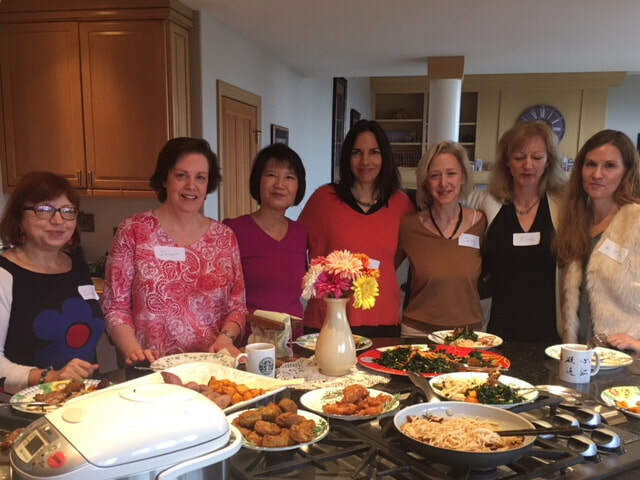 Nancy hosts a safe and welcoming monthly gathering for the helping professionals to Heal Thyself!